A trial date of October 17th has been set for Local Government Minister Parveen Kumar Bala who is charged with Causing Death by Dangerous Driving. 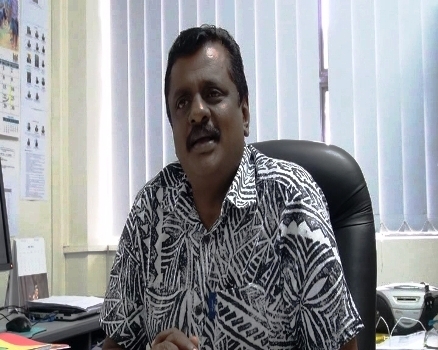 Bala appeared in the Lautoka Magistrates Court today. He is alleged to have caused the death of Puna Chand in Teidamu Lautoka in November 2013. Bala pleaded not guilty to the charge in March this year.